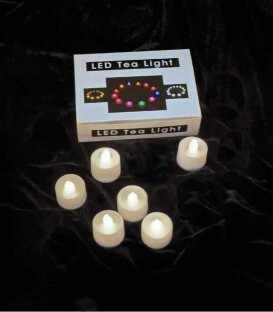 These Warm White LED Tea Candles With Timers are flameless, waxless, heatless, long-lasting candles that can be used in Flic Luminaries. APPRECIATION SALE: 10% off today! 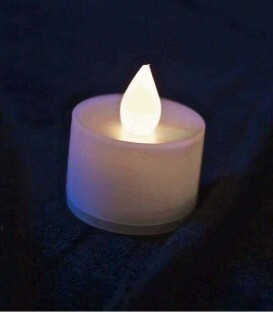 This LED Tea Candle (warm white color) is a flameless, waxless, heatless, long-lasting candle that can be used in Flic Luminaries. APPRECIATION SALE: 10% off today! This Amber LED Tea Candle Light with Timer is a flameless, waxless, heatless, long-lasting candle that can be used in FLIC Luminaries. APPRECIATION SALE: 10% off today! 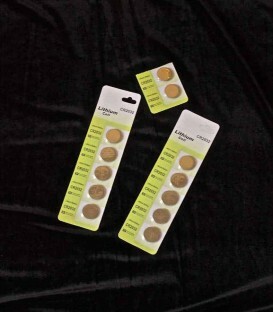 These Amber LED Tea Candle Lights With Timers are flameless, waxless, heatless, long-lasting candles that can be used in FLIC Luminaries. APPRECIATION SALE: 10% off today! This LED Tea Candle Light (amber color) is a flameless, waxless, heatless, long-lasting candle that can be used in FLIC Luminaries. APPRECIATION SALE: 10% off today! 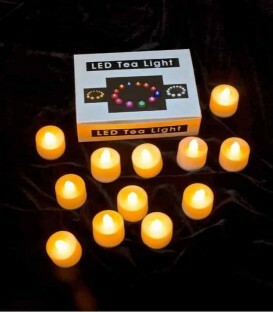 This LED Tea Candle (color-changing) is a flameless, waxless, heatless, long-lasting candle that can be used in Flic Luminaries. APPRECIATION SALE: 10% off today! 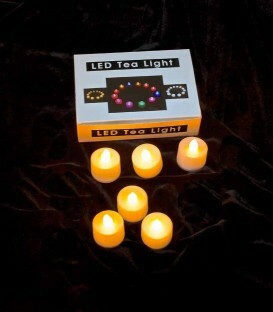 This LED Tea Candle (color-changing) is a flameless, waxless, heatless, long-lasting candle that can be used in Flic Luminaries. 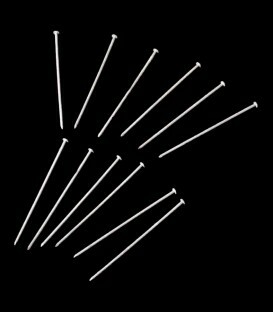 Edit APPRECIATION SALE: 10% off today! 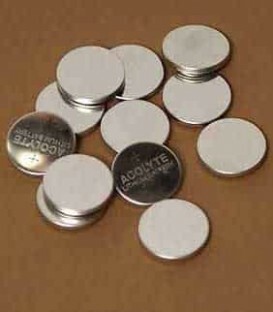 Set of 12 replacement CR2032 lithium batteries for use in our tea lights. APPRECIATION SALE: 10% off today! 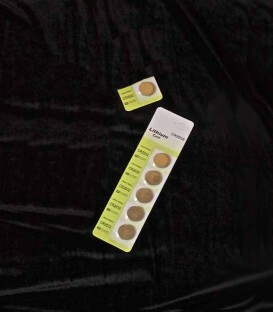 Set of 6 replacement CR2032 lithium batteries for use in our tea lights. APPRECIATION SALE: 10% off today! 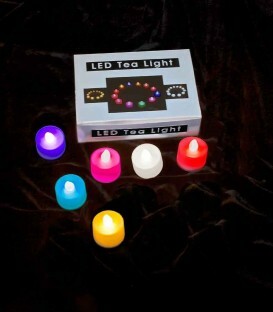 The warm white LED Tea Candle is a flameless, waxless, heatless, long-lasting candle that can be used in Flic Luminaries. APPRECIATION SALE: 10% off today! 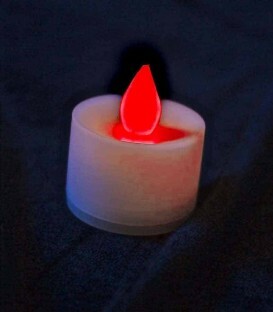 The amber LED Tea Candle is a flameless, waxless, heatless, long-lasting candle that can be used in Flic Luminaries. APPRECIATION SALE: 10% off today! 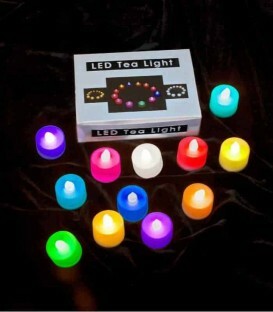 The color-changing LED Tea Candle is a flameless, waxless, heatless, long-lasting candle that can be used in Flic Luminaries. APPRECIATION SALE: 10% off today!